Rent a Car Chania- Choose from the best! 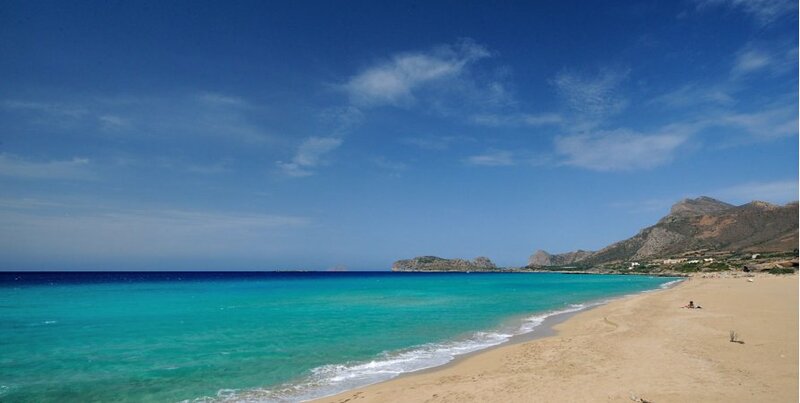 One of the largest beaches of Chania and of course famous for its beauty, is Falasarna! With a distance of about 58 km away from the center of Chania, it is ideal to rent a car to reach the beach comfortably and enjoy the Sea! It may even be necessary to rent a car! The most striking feature of this beach is its turquoise waters, as it has been awarded as the most beautiful beach in Crete and it is always within the top 10 beaches in Europe. The white sand, the crystal clear waters and lush landscape surrounding the beach, make it a beach of unique beauty. Part of the beach is organized with sunbeds and umbrellas, but the vast area that the beach covers, allows most of the beach to extend free and in many places secluded. The sunsets of Falasarna will reward you, watching the sun hidding behind the endless sea. Rent now your holiday car and visit the magnificent Falassarna! We have received your request, we will contact you as soon as possible!